One of the most beautiful and most unspoilt regions of France, the Camargue Wetlands offers an unforgettable experience to the visitors. This area is a very distinctive region. It is a unique place to visit, especially for nature-lovers. The wetlands are home to hundreds of species of birds and other animals. This place is a true paradise for those who love animals. Besides, the region offers plenty of opportunities for practicing different outdoor activities. Bird-watching, cycling, horse riding, hiking, pony-trekking, equestrian events and riverboat trips are just a few of these. In case you are looking for a unique experience, I recommend you to visit the Camargue Wetlands. The unique Camargue region lies in the southern part of France, on the Mediterranean Coast. 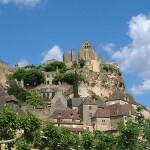 It is easily accessible from Nîmes, Arles and Marseilles. The access can be made from Calais by following the route via A 26 until you reach Lyon, than the A 27 and then via Arles and Nîmes. The protected area named the Camargue Natural Park is home to a large UNESCO Biosphere Reserve. The reserve can be visited practically at any time of the year. The best times for visiting the area are during spring and autumn. These two seasons are the times when the wetlands of the reserve are actually a major staging point for thousands of migrating bird species. The area is a paradise for bird-watchers. The pink flamingos, for instance, are some of the highlights of the park. Besides, there are other animals which are attractive for visitors, too. 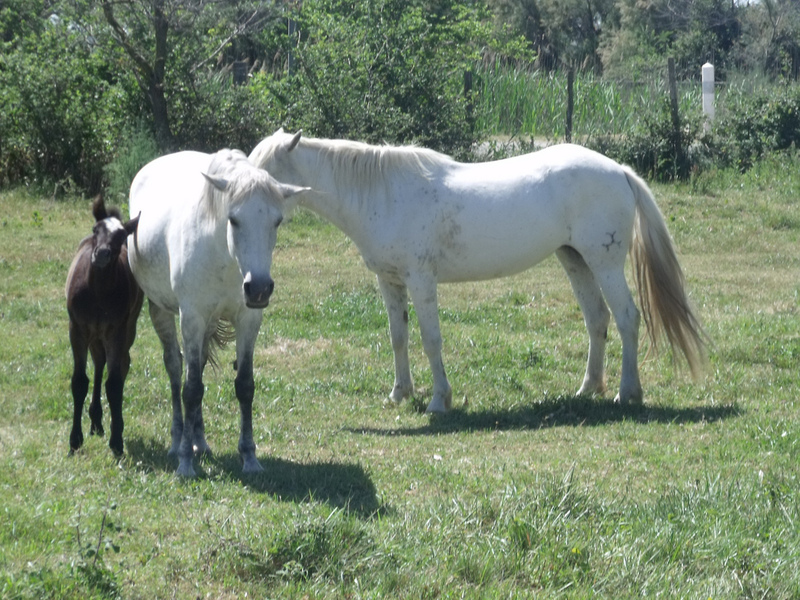 These are the historically important Camargue Horses. This special breed of white horse is very famous and attractive among visitors. Horse-riding is just one of the several activities offered by the park. 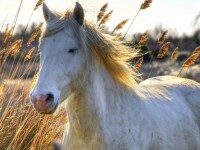 As I already mentioned it, Camargue Horses play an important role in the park’s life. 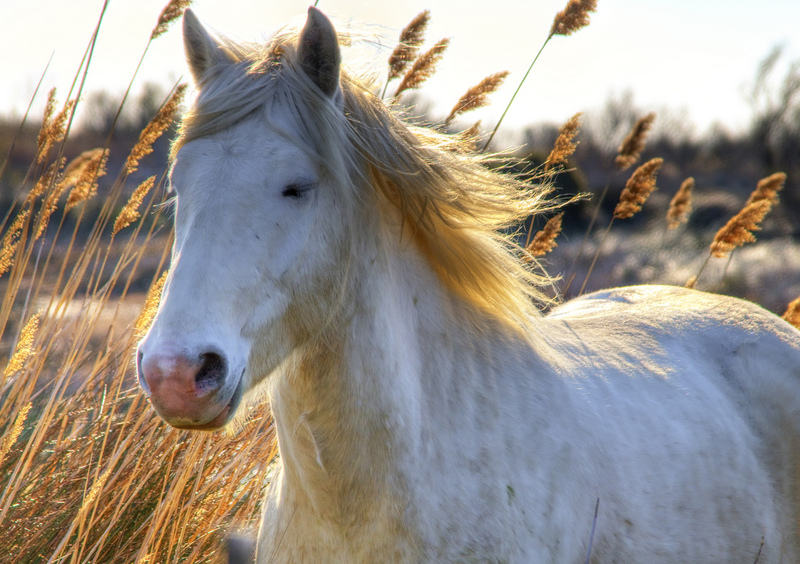 These horses are considered to be some of the oldest breeds of the world. They have lived in the region for thousands of years. They can not be just admired, but horse-ridings are also available in the park. 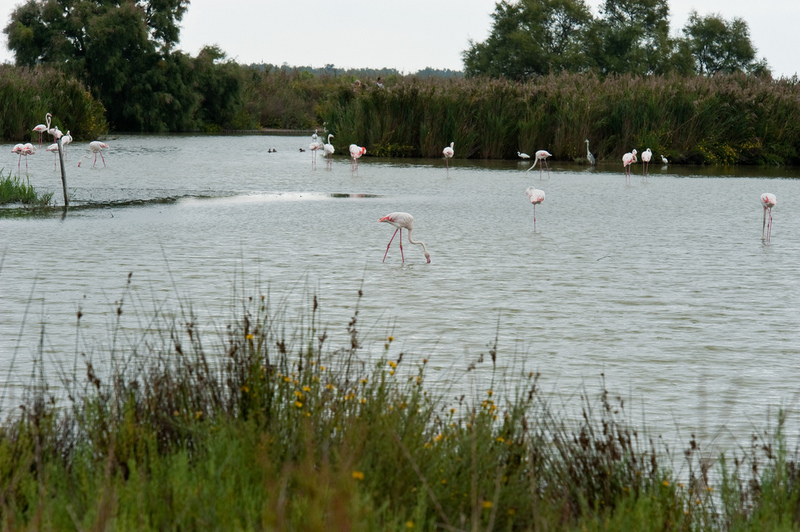 Besides bird-watching and horse-riding, visitors can practice other activities in the Camargue Wetlands, too. They can hike or cycle on the flat terrain. 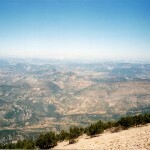 There are numerous tracks and trails dedicated to these activities. Besides, there are large sandy beaches in the eastern part of Saintes Marie, dedicated to those who love sun and sea. Riverboat trips are also available and some attractions like the Aigues Mortes walled city are attractive for tourists.